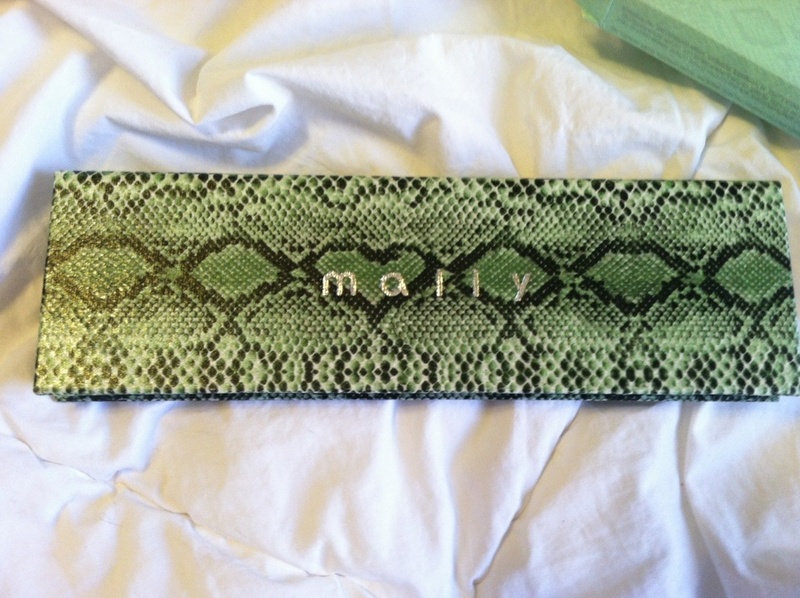 We love Mally products, and are thrilled to add one to our Holiday Gift Guide! 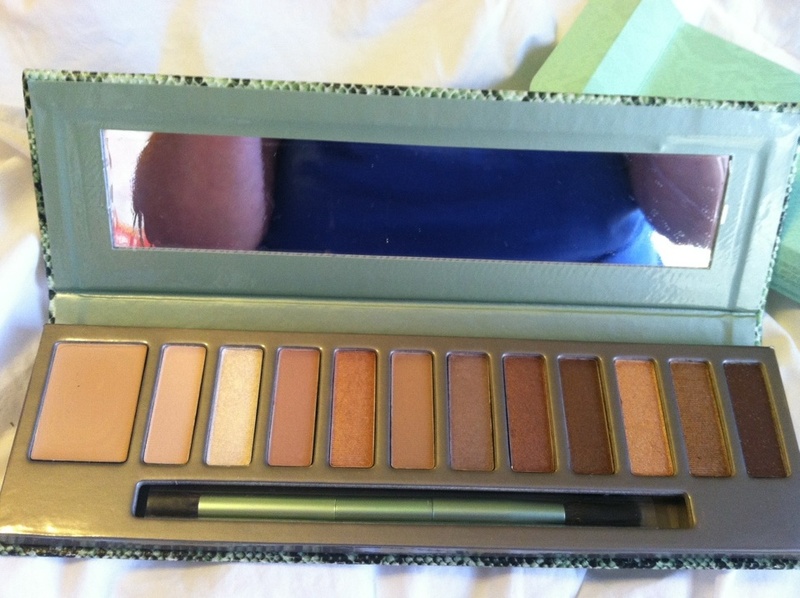 This eye shadow palette is simply stunning! What a wonderful gift this would make for any woman! The outside is a faux-crocodile print in green, which is PERFECT for the holidays. And look at these amazing browns and golds! The perfect neutral palette that would suit anyone. It also comes with a mirror for application and an amazing brush! 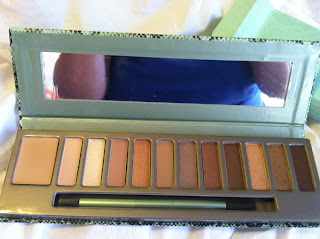 MamaBreak received this stunning eye shadow palette to review here on the site. We did not receive any other sort of compensation. As always, our experiences and opinions are our own.